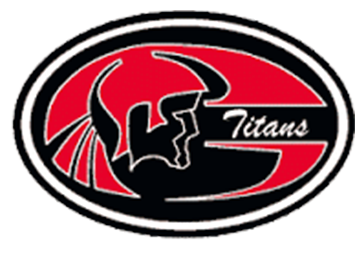 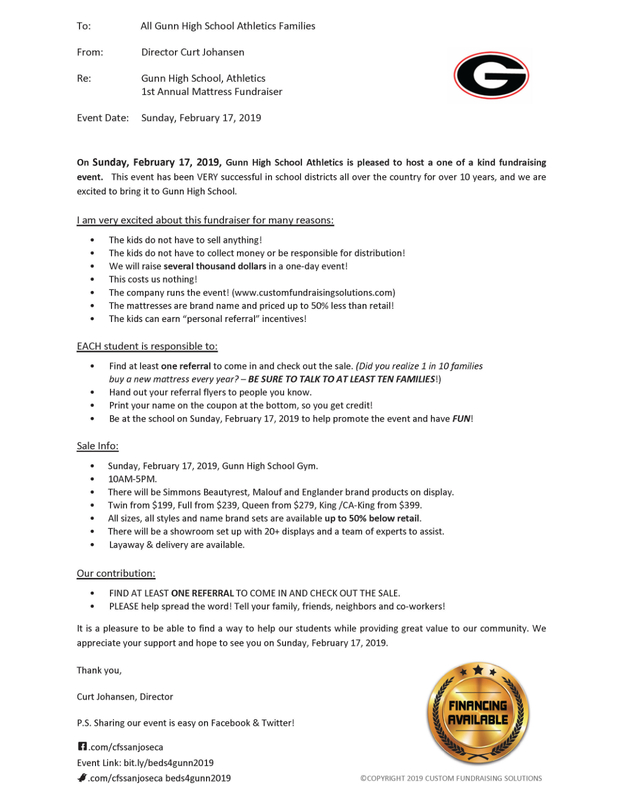 Titans News · Feb 5 1st Annual Gunn Athletics Mattress Fundraiser Sunday, Feb 17! 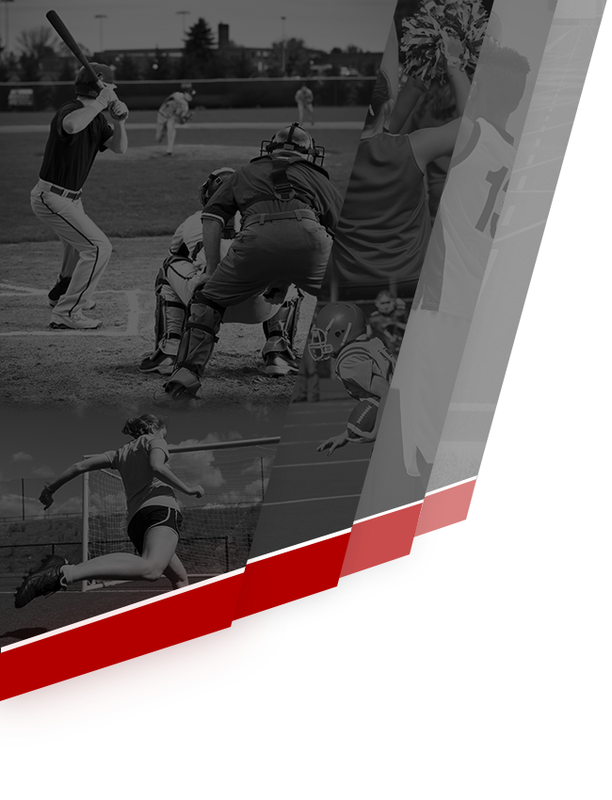 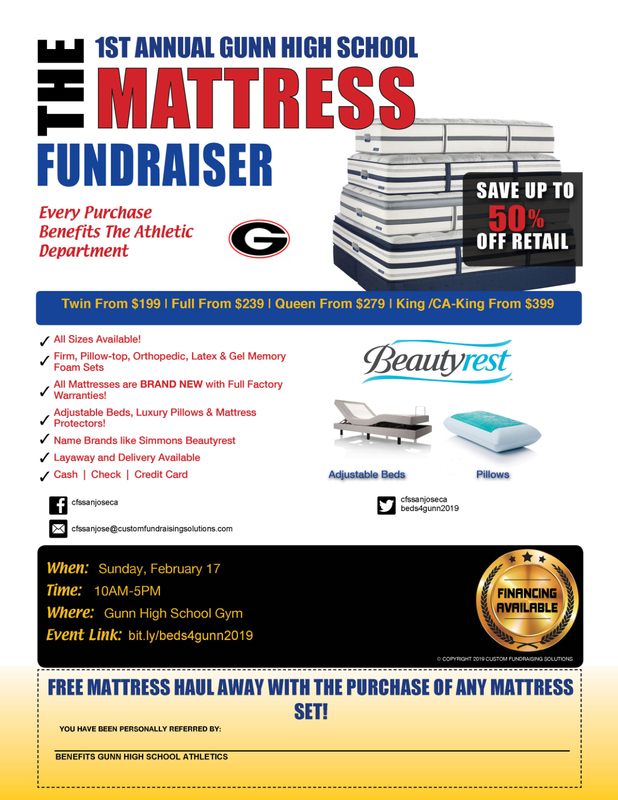 On Sunday, February 17, 2019, Gunn High School Athletics is pleased to host our 1st Annual Mattress Fundraiser. 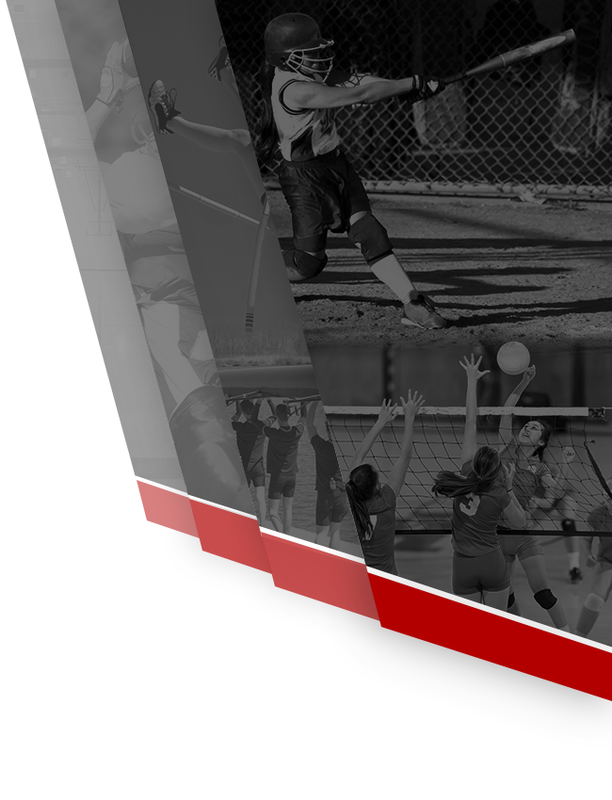 A showroom will be set up in Bow Gym from 10am-5pm.